In a study on sleep and the common cold, researchers asked 153 healthy participants to record the quality and quantity of their sleep and whether they felt rested. After 14 days, the participants were then given nasal drops that contained the rhinovirus that causes the common cold. They were quarantined and monitored for six days to see if they developed symptoms of infection. The study found that those who regularly had more hours of sleep during the 14 days leading up to exposure to the rhinovirus were far more resilient against infection that those who had less than 7 hours sleep. The most resilient were the participants who had over 8 hours of sleep every night2. A larger study of 164 healthy participants found the same association – the participants who slept for 8 hours each night for 5 nights before exposure were more resilient against rhinovirus infection3. Don’t worry if you struggle to sleep well. In both studies, it didn’t matter whether the participants felt rested when they woke up in the morning, or whether they woke up during the night. The quality of sleep wasn’t as important as the total number of hours they got each night. If You’re Already Sick: Sleep as much as you want to, and take time for bedrest. “Bedrest” doesn’t have to be in bed – the couch is fine, but remain as inactive as possible. For each day you are sick with an infection, it takes three days to fully recover. So if you’re feeling under the weather for three days, expect that it will take at least another nine before you are back to your normal self. Vitamin D is so closely linked to the immune system that it should be the first line of defence when cold season starts up. The immune system requires large amounts of vitamin D for essential immune functions and all cell proliferation. Immune cells actually contain a number of enzymes that are able to convert pre-vitamin D into its active D3 form! Vitamin D receptors are found on key cold-fighting white blood cells like monocytes and macrophages, and it is used in the production of antimicrobial peptides in the skin that kill viruses before they can get inside the body. When vitamin D runs low, immune cells are unable to multiply, identify or mount attacks on viruses, or defend the body against any pathogens4. Low levels of vitamin D can contribute to an increased risk of infection, slower recovery, and sluggish wound healing. A large meta-analysis on the current evidence found that regularly taking a vitamin D supplement can prevent acute respiratory tract infections including the common cold, even in people who don’t have a vitamin D deficiency – increasing your vitamin D levels can further boost your defence against the common cold, even if your levels are already in the normal or healthy range5! Garlic contains powerful antiviral phytochemicals such as ajoene and allicin. These nutrients have been shown to directly destroy the rhinovirus responsible for the common cold and research has shown that people who eat garlic every day experience fewer colds6. Garlic must be crushed and exposed to air for at least 10 minutes before cooking for ajoene and allicin to develop. 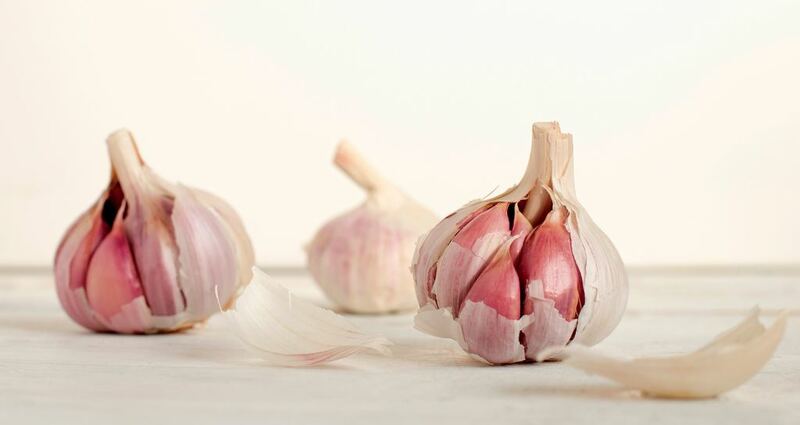 Eat garlic raw or briefly cooked for maximum protection against viruses. If You’re Already Sick: Garlic can put a little strain on the liver, so go easy on it while you’re sick. One or two cloves per day is more than enough to support your immune system and help your liver detoxification processes without overwhelming it. Garlic can also promote heat in the body and encourage sweating by boosting some metabolic processes. While you can’t “sweat out a cold”, the boost to your metabolism may translate to a more rapid immune response, and could make you feel more energetic sooner. Vitamin C is essential for maintaining first-line barriers against infection. It is a key ingredient in all kinds of connective tissues, including the membranes in the nasal passages and throat where viruses commonly gain entry into the body. It is also used extensively throughout the immune system. Vitamin C is highly concentrated in immune cells, it’s required for the production of antibodies, and is used in the activation of T cells that directly attack infected cells. It’s even needed for the “clean up” after the immune system has waged war against a virus, where its antioxidant powers “mop up” any residual free radicals and reduce oxidative stress – this process can help to clear up symptoms, faster. If you feel a cold coming on, you may want to support your immune system even more by taking a vitamin C supplement. Antioxidant nutrients work better when taken together rather than in isolation, so opt for a vitamin C supplement that contains whole-food ingredients like alma berries, acai, or kakadu plum – or one that at least lists “natural bioflavanoids” on the ingredients list. A Cochrane review concluded that the available evidence does not justify the use of vitamin C supplementation to prevent the incidences of the common cold in the general population, but that it does have a place in preventing it in people who are under acute stress – for example, starting a new job, being exposed to new a environment, beginning or increasing an exercise regime. The review also emphasised that vitamin C supplements can reduce the severity and duration of a common cold, so be sure to start supplementing as soon as you experience any early signs and symptoms7. If You Are Already Sick: Boost your vitamin C as much as possible! When the body is sick, immune cells use up lots of vitamin C reserves. To further deplete levels, stress hormones are released during illness, and these cause the body to lose vitamin C through the urine, breath, and sweat. Once levels of vitamin C are low, the immune system becomes sluggish and can’t fight off the infection. To speed up your recovery, take up to 3g of vitamin C each day, split into 250mg doses across the day8. Note: To have any effect, you MUST take vitamin C at the very first signs of a cold. Tingling in your throat? Feeling tired for no reason? Take high doses of 2g – 3g of a vitamin C supplement each day, and keep taking it until you feel better. Zinc is a key mineral required for a huge range of processes in the body, including the support of the immune system. Its roles include defence against oxidative stress, direct anti-viral activity against the viruses that cause the common cold, and maintaining the function of immune cells and inflammation. Zinc deficiencies can occur in times of stress and viral infection, and re-occurring infection or slow recovery can be a sign the body requires more zinc. Zinc is effective in reducing the number of colds per day, particularly in children. 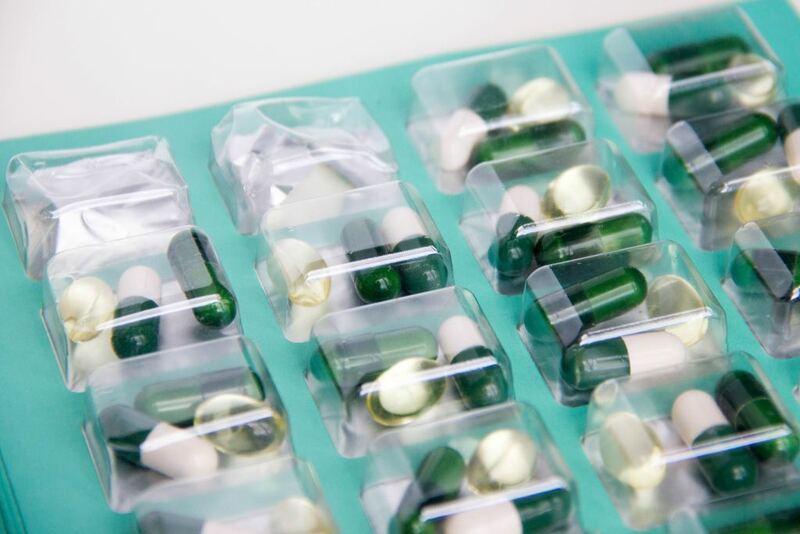 Two studies found that a dose of 10mg – 15mg of supplemental zinc per day was enough to reduce the number of colds over a year, compared to children who took a placebo. This correlated with fewer days off from school and lower antibiotic use in the zinc groups9 10. While the only evidence available concerns children, there’s no reason why the same wouldn’t be true for adults. The doses may need to be higher, but the process will be the same. 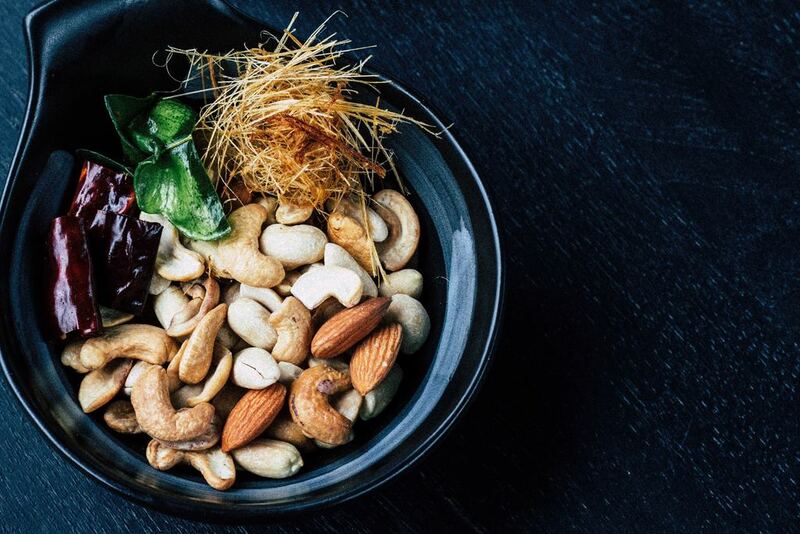 You can boost your zinc through your diet by eating more seeds, nuts, and legumes. If You’re Already Sick: Zinc has been shown to accelerate recovery time in all kinds of respiratory infections11, and can shorten the duration of the common cold by up to 33%12. Zinc is most powerful against the rhinovirus when taken as a lozenge – the dissolving action keeps the mineral local in the throat to destroy any viruses residing there, and also boosts the strength and resilience of the immune system and tissues throughout the respiratory tract. Taken orally as capsules or tablets, most adults benefit 30mg of zinc, three times a day (for a total of 90mg per day) for 2 weeks – but speak to a nutritionist for personalised advice, as zinc can throw other minerals out of balance in the body. Nothing depletes your immune system faster than stress. 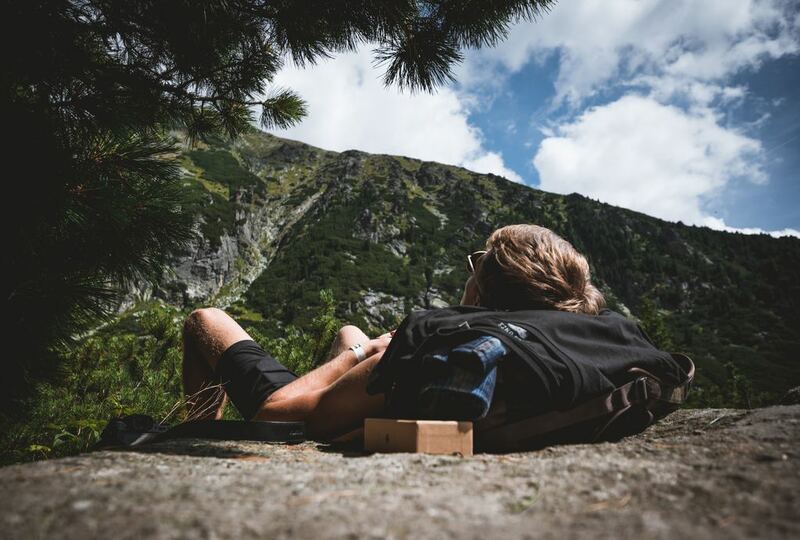 Recharging your batteries with time away from work and worry is essential to your wellbeing, both energetically and physically. Stress hormones like cortisol suppress the immune system, allowing viral pathogens to easily invade the body. A thorough, 1-year prospective cohort study assessed the correlation between occurrences of common cold episodes, and measurable dimensions of psychological stress including stressful life events and personally perceived levels of stress. Participants with the highest levels of stress had more frequent bouts of the common cold, and tended to stay sick for longer13. – Acute stress: Appears suddenly and resolves quickly. Symptoms include anger, depression, or irritability; muscle problems, tension headaches, back pain, jaw pain; digestive issues. – Episodic acute stress: Frequent bouts of acute stress, usually occurring in people who seem disorganised, chaotic, and always in a rush. This is common in “type A” personalities, and in people who worry excessively. Symptoms include all of those of acute stress, plus migraines, high blood pressure, chest pain and heart disease. – Chronic stress: This is the type of stress that wears away at people, for months or years. It is associated with poverty, dysfunctional families, working in a job you hate, or feeling trapped in an unwanted relationship. People can become “used to” chronic stress, but the immune system doesn’t! All of these forms of psychological stress send the immune system into a spin, resulting in a lowered resistance against viruses, and a greater chance of catching the common cold. 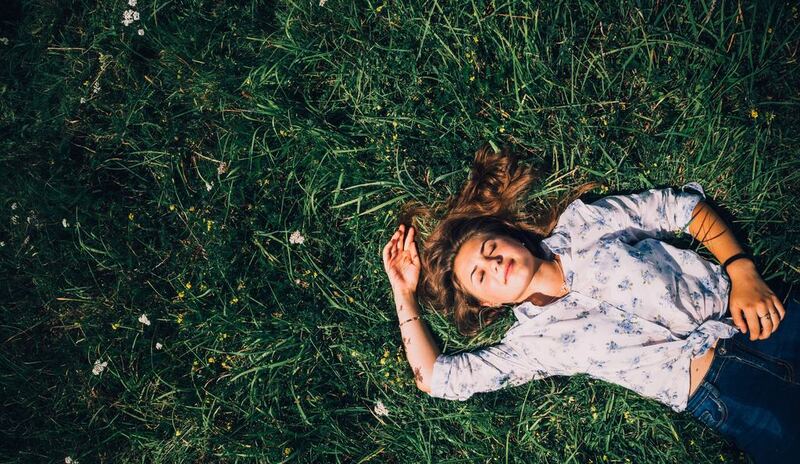 How can you combat the immune-busting effects of stress? While exercise can help to reduce the levels of cortisol and other stress hormones in your body, meditation has been shown to be the most effective to prevent the common cold and reduce its severity14. Time outdoors is essential for boosting the immune system, but keep in mind that the viruses that cause the common cold thrive in cold weather15. If You Are Already Sick: Bedrest and proper convalescence is essential to recovery from the common cold. It is the foundation of most medical advice on how to get over a cold — because it works! The tendency in our society is to push on with work and socializing even when we’re unwell. Meanwhile, the symptoms of a rhinovirus infection generally persist for 7 – 11 days, but often longer in people with respiratory weakness such as asthmatics – or in people who don’t take enough rest. If you don’t engage in complete convalescence, the body is unable to fully recover, and you may experience recurrent infections. Any kind of stress, including physical activity while you’re unwell, weakens the immune system. Stay off your feet for at least 5 days. Research over the last decade has discovered that the gastrointestinal tract is the home of the immune system. This is kind of intuitive – when we eat well, we feel better and are less likely to get sick. But understanding exactly how the gut supports your immune system makes it easier to know what to do to prevent the common cold. The microbiome, or colonies of bacteria that live in the gut, directly communicate with the cells of the immune system. When the body has a healthy, symbiotic relationship with the microbiome, the immune system responds quickly and effectively to viral infiltration. But if the balance of good:bad gut bacteria is out, the immune system becomes sluggish, confused, and unable to mount an effective response. You can assist your “good bugs” by eating lots of fibre for them to feed on, cutting back on booze and sugar, and taking a probiotic supplement to boost their numbers. Before gut bacteria is even involved, the gastrointestinal system plays a direct role in immune defence. It is an “entry point” for bacteria and viruses to enter the body. 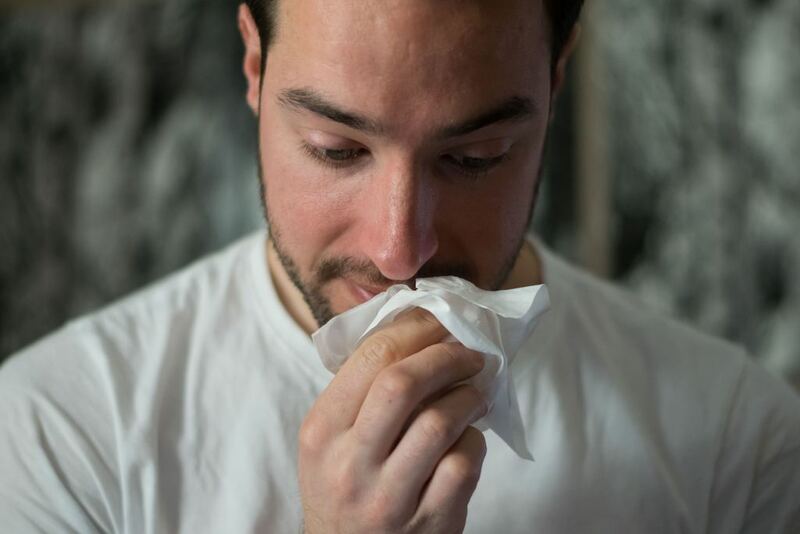 While the rhinovirus that commonly causes the common cold tends to take up residence in the sinuses and upper respiratory system, it can also enter via the mouth and throat. 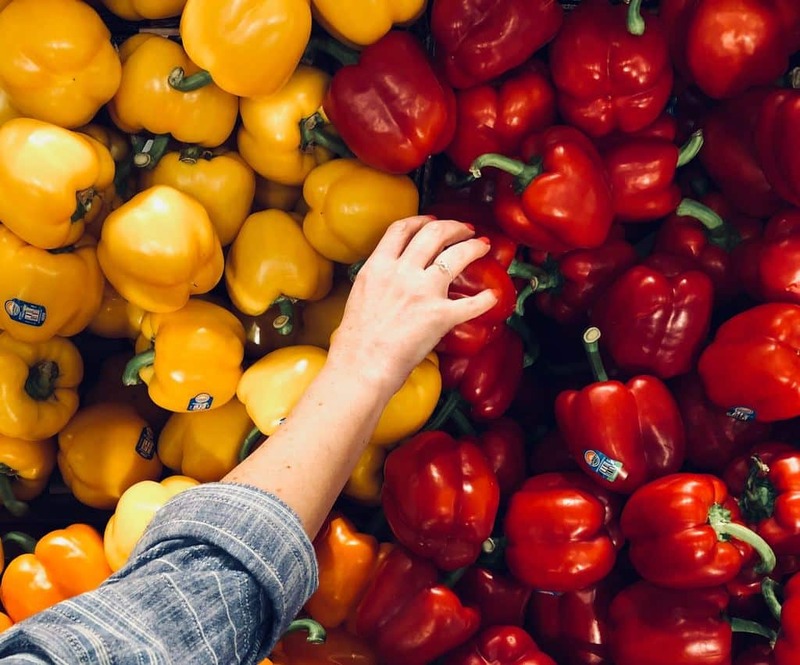 Other pathogens that come in through our food can distract the immune system and deplete its resources, leaving you susceptible to rhinovirus infection. Supporting the production of stomach acid and saliva can boost the gut’s first line of immune defence. These secretions are rich in digestive enzymes and immune chemicals that destroy pathogens. 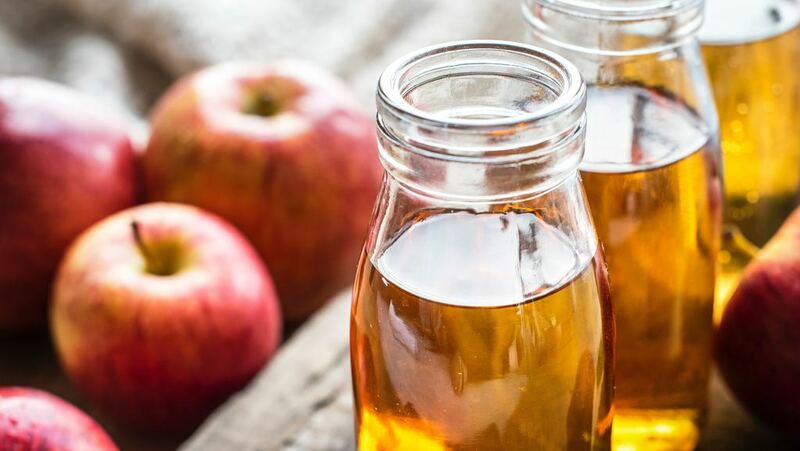 If You’re Already Sick: Digestion can become extra sluggish when your immune system is fighting off an infection, so continue to support the production of stomach acid with apple cider vinegar and these good habits. If things are still sluggish, try taking a digestive enzyme supplement with each meal to break down your food. This is a great way to ensure you get the most nutrition out of your meals and provide your body with plenty of immune-supporting nutrients. BONUS: When taken away from food, digestive enzymes can actually work to clear up congestion. In particular, bromelain (a digestive enzyme found in pineapples) can break apart the proteins that hold mucus together. By destroying their protein structures, bromelain makes it easier to blow your nose, clear out pathogens that are stuck in the mucus, and breathe much easier! Believe it or not, washing your hands frequently is the most effective way to prevent catching the common cold. If someone in your office and home is sick, be extra vigilant to wash your hands with soap before touching your face or eyes, eating, or using the telephone. But note that half-hearted hand rinsing is not the same as proper, hygienic hand-washing. To blast germs down the drain, you must lather soap on your hands and wrists for 2 minutes, rinse for 2 minutes, and dry with a clean towel or air dryer. Anything less won’t make a lick of difference to your chances of catching a cold16. If You’re Already Sick: Hygiene is such as important now as ever! Washing your hands and disposing of used tissues not only stops the spread of your infection to other people, it also reduces your risk of developing a secondary viral or bacterial infection. This herb has been shown to prevent all kinds of upper respiratory infections, especially in people with compromised immune systems (e.g. those who are chronically stressed, pregnant, or suffering from an immunodeficiency condition). A meta-analysis concluded that the available literature shows that taking echinacea can effectively prevent the symptoms of the common cold after participants were exposed to the rhinovirus via nose drops17. If You’re Already Sick: While multiple studies on Echinacea suggest that it can’t shorten the duration of a common cold, one major study found that in with vitamin C, selenium and zinc, this powerful herb can alleviate symptoms18. This may be because Echinacea stimulates the immune system – but without adequate nutrition, the immune system cannot function. Adding key immune nutrients like vitamin C, zinc, and selenium to the treatment can support the boost to the immune system from Echinacea. Pure extracts of oregano oil contain potent anti-viral constituents that may be able to destroy the rhinovirus before it causes your body to react with symptoms of infection. However, the greatest power of oil of oregano lies in its effects on digestive immunity. This potent natural anti-microbial can target all types of pathogens from bacteria and yeasts to parasites and fungi and it works as soon as it is ingested. Once oil of oregano reaches the stomach, it begins to destroy any viruses or bacteria that may be stressing the immune system in the gut19. Animal studies show that it may destroy “bad” gut bugs and tighten the junctions between cells in the intestines, helping to further strengthen the immune system20. If You’re Already Sick: While there are no studies backing the use of oil of oregano to treat the common cold, it has been used for centuries throughout Europe as a cure for all kinds of upper respiratory infections. At worst, it will prevent secondary infections and help to protect the digestive system while digestion is impaired during sickness. At best, it may shorten the duration and severity of the cold! Another potent antimicrobial, grapefruit seed extract has been shown to destroy over 800 different bacteria and viral strains, and over 100 strains of fungi. Within 15 minutes of coming in contact with the rhinovirus, even highly diluted grapefruit seed extract can destroy the virus’s defences, allowing immune cells to detect and further eradicate the pathogen21. If You’re Already Sick: Unfortunately, the signs and symptoms of a cold occur well after the initial infection by the rhinovirus. By the time you’re experiencing a snuffly nose and feeling run down, the virus has been and gone. The good news is that this potent extract can still help – its intense antioxidant abilities can strengthen the immune system, reduce damage throughout the respiratory system, and smash through any other virus or bacteria that is trying to take up residence while your immune system is compromised. This one is just for when you are already sick. Astragalus contains over 50 constituents that work on the immune system to boost white blood cell activity and fight off disease. It has been used for centuries throughout Asia as a cure-all for respiratory infections and other systemic diseases. It has been shown to work as a direct antimicrobial against many viruses, and to speed up the immune system’s healing processes for a faster recovery22. Be warned though – astragalus can make you feel like you are completely healed and bopping with energy within 24 hours of taking your first dose. Don’t believe it! Your immune system will still be struggling and Jumping back into life right away can swiftly knock you back down, and you may get even more sick than you were before. Even though you’ll be feeling better, your body still needs rest, so enjoy the relief from symptoms but keep taking it easy. Ginger root is packed full of antiviral agents that directly attack and destroy viruses in the human respiratory system. It may further protect against the common cold by blocking the rhinovirus from attaching to the tissues in the throat and sinuses, and can promote the production and flow of mucus to move the pathogen out of the body. This can both prevent the common cold and help to relieve symptoms of congestion if you are already sick. However, it’s only the fresh ginger root that has this effect – culinary dried ginger spice isn’t effective at all23. Some high quality supplements may have the same effect as fresh root, depending on how they are processed. Include ginger in your diet to boost your immune system when cold season rolls around. If You’re Already Sick: Infuse slices of fresh ginger in hot water for 10 minutes, then sip throughout the day to stay hydrated and give your body an anti-viral boost. Elderberry has a long history in folk medicine as a remedy for the common cold as well as sinus infections, influenza, and other upper respiratory tract infections. Elderberry extract has been shown to destroy viruses, and it contains high levels of anthocyanins – these are antioxidants that can strengthen the immune system, protect tissues against viral damage, and speed up the healing process24. A randomized, double-blind, placebo-controlled clinical trial investigated the effects of elderberry extracts on passengers flying on a long-haul, intercontinental flight – an environment that depletes the immune system and carries a high level of risk of respiratory infection. The participants were divided into two groups – the elderberry group was given 300mg of elderberry extract for ten days before their flight, and for 2 days after they arrived at their destination. The second group was given a placebo. The study found that the group who took the elderberry supplement had decreased chance of getting a cold, and those who did get an upper respiratory infection had milder symptoms compared to the participants in the placebo group. The elderberry group also experienced symptoms for less time than the group who took a placebo – most had a fully recovery 2 days earlier than those in the placebo group25! If You’re Already Sick: Elderberry can help. Another randomized, placebo-controlled, double-blind study looked at the effects of elderberry extract on the symptoms of a viral upper respiratory infection. The participants took a placebo or 15mL of a liquid elderberry extract four times a day for 5 days, and recorded their symptoms. The participants who took elderberry experienced a relief of symptoms four days earlier than those who took the placebo, and used much less medication, suggesting that their symptoms weren’t as severe either. When your friends, family, and workmates are all suffering through symptoms of blocked noses, itchy eyes and sneezes, boost your immune system and keep yourself symptom-free with these 9 easy interventions. If the cold already has you in its grips, rely on hard-hitting herbal remedies, good nutrition, digestive support and lots of rest to clear up your symptoms. Be sure to give yourself enough time for convalescence before going getting up and going at full speed again, or you risk coming down a stubborn recurrent infection. And don’t forget your hygiene!